Home / Opinion / Netizen slams Trillanes: "I was never a fan of this idiot but I do hope he join CPP-NPA!" 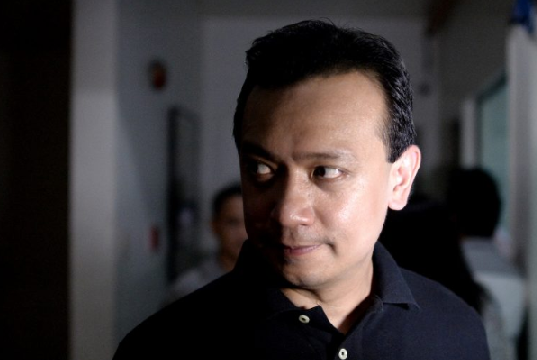 Netizen slams Trillanes: "I was never a fan of this idiot but I do hope he join CPP-NPA!" Netizen and President Duterte supporter from Pakil, Laguna, Rene San Gaspar, took to social media to share a very striking post regarding the ever controversial senator himself, Antonio Trillanes IV' and the latter's intriguing 'failures'. 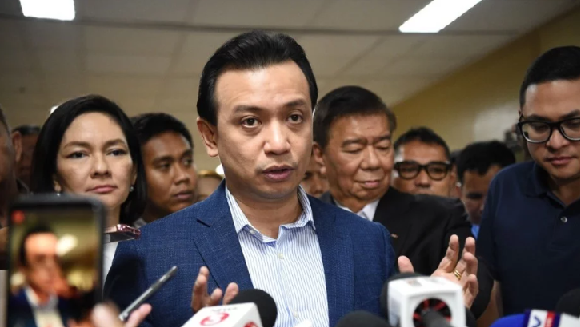 The netizen expressed his dismay to Trillanes and fearlessly said that he has never been a fan of the senator and is actually hoping that he will just join the revolutionary organization, Communist Party of the Philippines (CPP)- New People's Army (NPA). "I was never a fan of this idiot but I do hope he join CPP-NPA if he ever escape from the AFP once he is arrested. ", he wrote. San Gaspar, an active Facebook user who is fond of conveying his political ideologies, identified all of Trillanes' professional and political background and key events. The netizen then recalled the opposition senator's meanness, spews lies, fuss and quarrels with his colleagues to every aggregate he came up with. In other words, San Gaspar revealed and demonstrated Senator Trillanes' 'epic fails' on his career from day 1 up to the present. "Trillanes joined the Navy and started accusing fellow officers of corruptions that almost destroys the Navy chain command structure, it was for naught. No officers were found guilty of his accusations. Trillanes joined RAM - YOU and started creating factions..he ended up joining breakaway Magdalo...and then even Magdalo became disunited and factionalized. 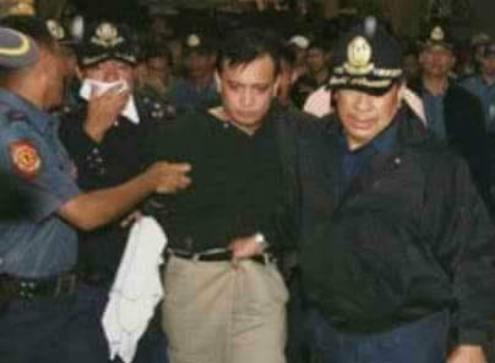 Trillanes joined the Oakwood mutiny, kidnapped an Australian ambassador and 10 other Australians, threatened to bomb buildings but end up with his tails between his legs. 12 of his co-coup plotter officers pleaded guilty... he did not..
Trillanes joined the Senate and started hitting fellow senators with baseless accusations...no senators were found guilty by his theatrics but it put the Senate in so many shameful situations. Trillanes joined the PNoy admin Scarborough negotiating team, and we lost territories in West Philippines sea. Trillanes joined the Pres-VP election and immediately accused everyone...nothing come out of it except Binay lost in the Presidential election as he is. Trillanes joined LP and LP immediately disintegrated to headless rooster. I was never a fan of this idiot but I do hope he join CPP-NPA if he ever escape from the AFP once he is arrested."